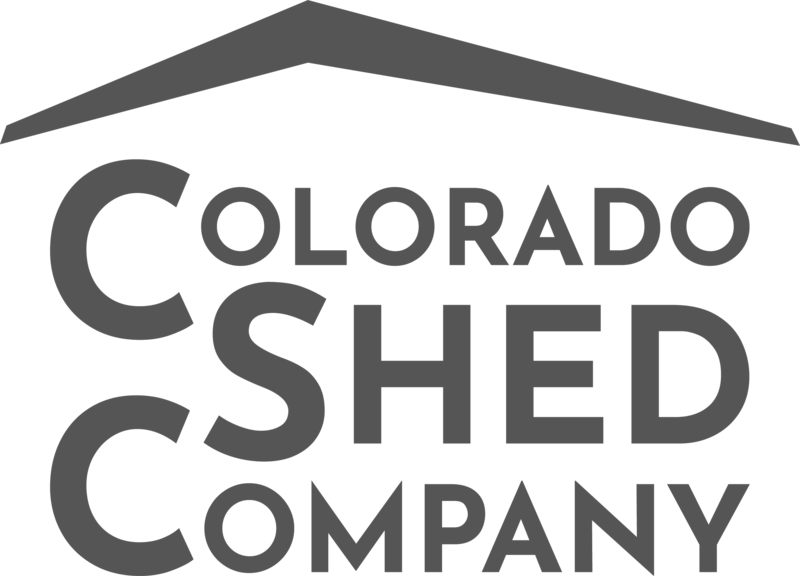 Compliment your deck, patio, or backyard with one of Colorado Shed Company stylish wood pergolas. 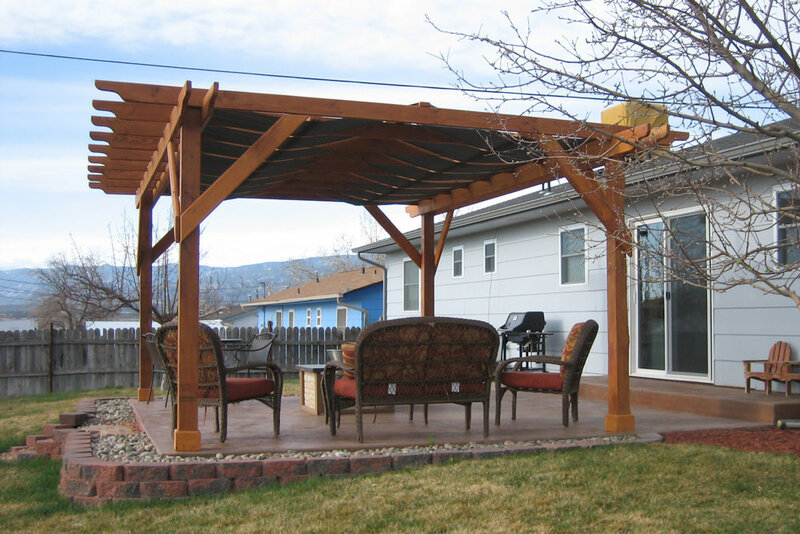 Pergolas offer partial shade along with an open, relaxed airy feel. 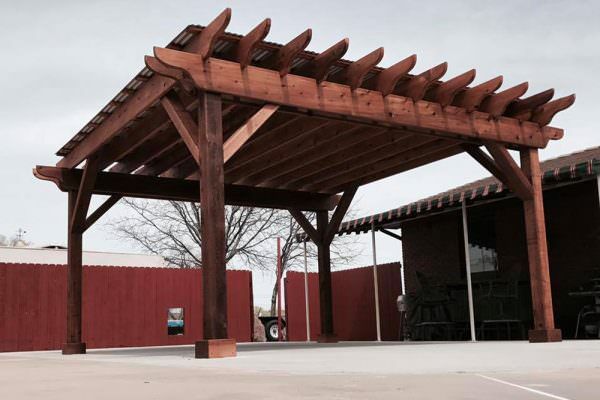 Your pergola can be shop built and delivered to your site or custom designed and built on your location. Imagine the possibilities! Thanks for asking! 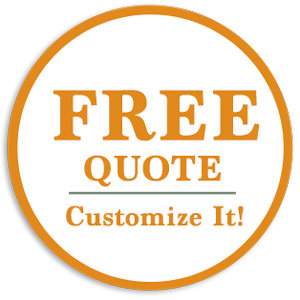 Fill out the form for a Free Quote if you are looking for a customized quote including options and shipping. If you want to compare prices of various models and sizes, you can also fill out the form for a Free Price List. We won’t promise to have the cheapest pergolas in Colorado, but we can assure you, our aim is top quality and good service. Can my pergola Be Anchored? Anchor kits are available for a reasonable cost. Most times an anchor kit for your shed is not necessary. However, if your pergola is tall and small, and is in the line of heavy winds, we would recommend an anchor kit. The anchor kits for the storage shed will be installed during delivery. We hate to disappoint you, but we don’t charge any extra for a Metal Roof! 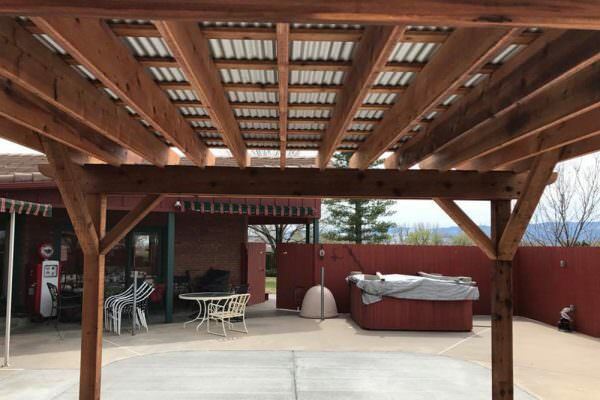 You get to choose between a Metal Roof and a Shingled Roof for your pergola. And we install the shingles so they won’t blow off during a strong wind. 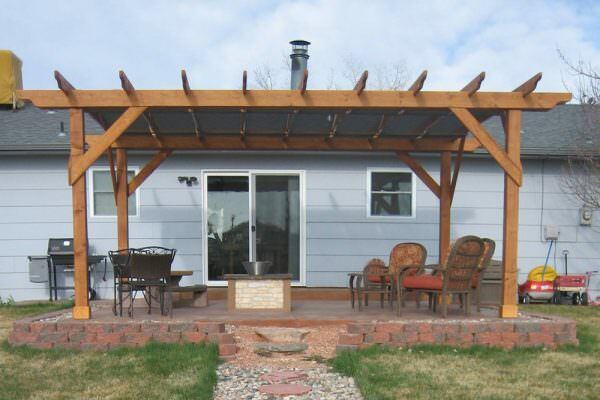 How Soon Can I Have a pergolas in CO Delivered? We always aim to have our pergolas delivered within 3 weeks. However, there are times when we are overly busy and it stretches beyond that. 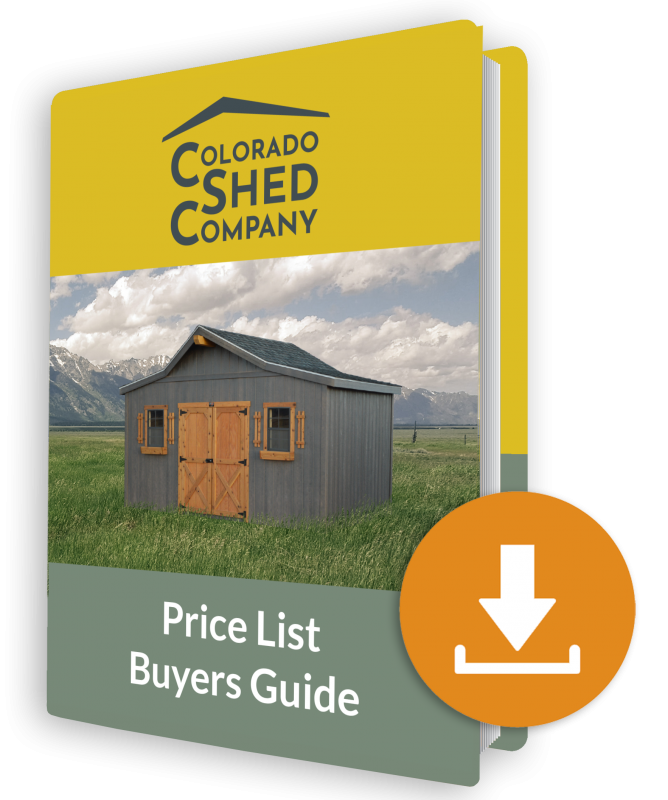 If you’re really in a hurry, just pick one off of one of our shed lots in Colorado and we might be able to have it to your faster than Amazon Prime! Delivery is quite simple. We come to your location with our shed truck and trailer and a MULE to get the pergola in place. The MULE will take your portable shed from the trailer and through the tight places right to the area you have prepared. How Much Space Do I Need to Get the pergola In?